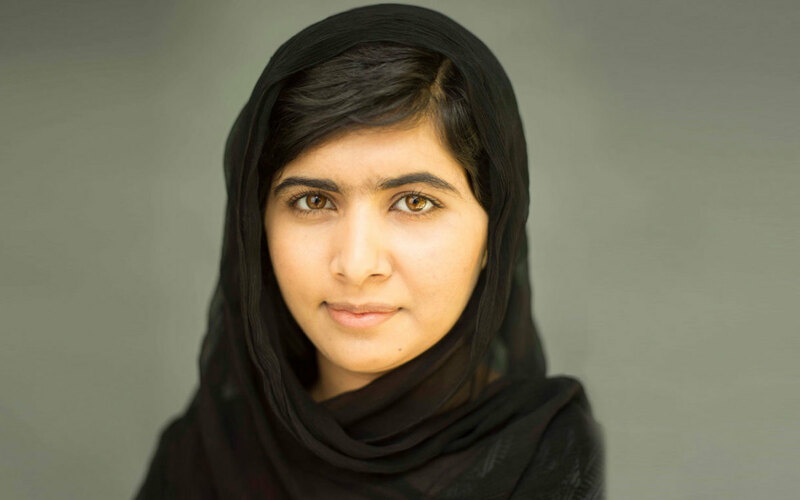 If you’ve never heard the name Malala Yousafzai, you are about to be blown away. 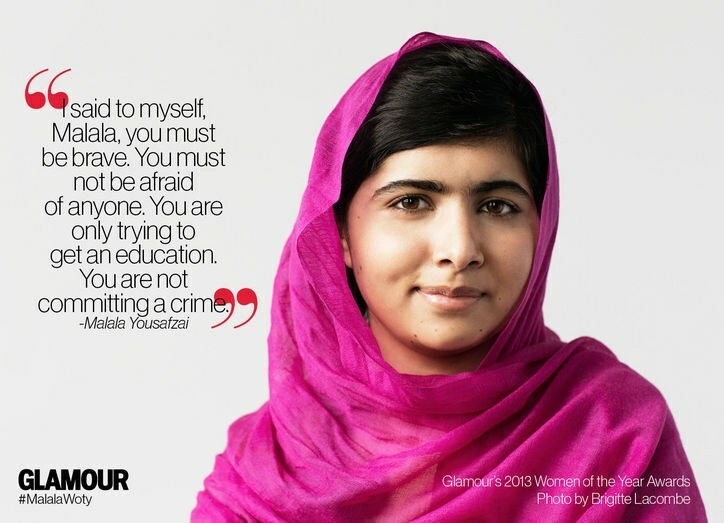 Malala is an 18-year-old girl from Pakistan who is an advocate for education for girls. She is truly an incredible woman to whom I look up even though she is younger than me! 1. 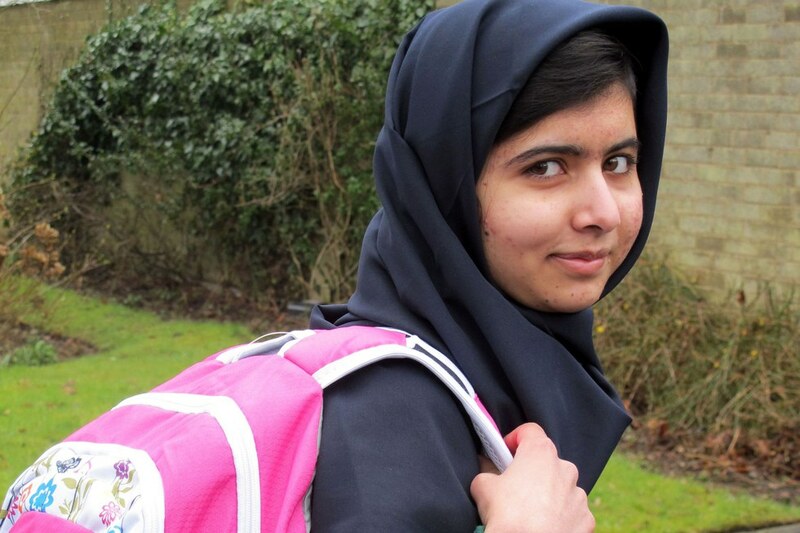 Malala rocks because she was shot in the head and survived. When she was 15-years-old, she was on her way home from school and was shot in the head by the Taliban. The Taliban had issued a death threat for Malala when she was 14 because she was an advocate for girls' education. She was in a coma for more than a week and had to recover both physically and mentally. 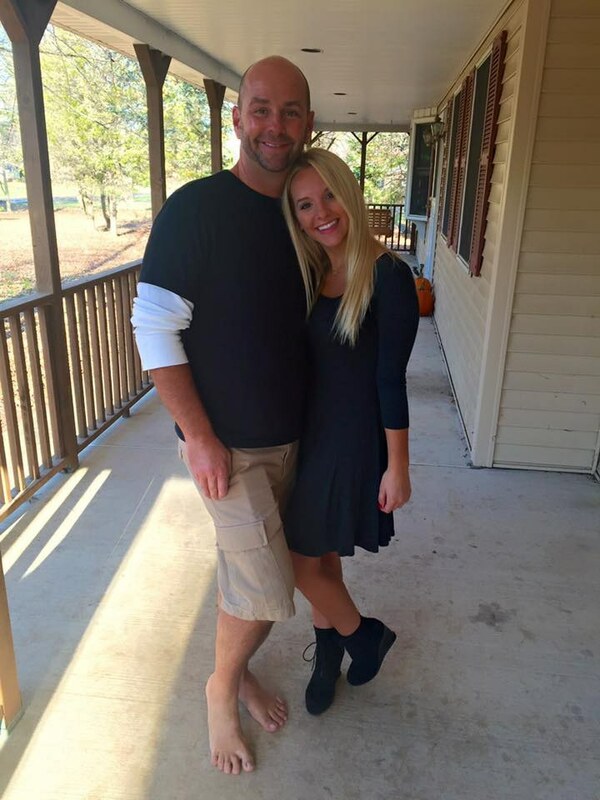 Just a few months after being shot in the head, she went back to attending school. 2. At just 11 years old, she created an anonymous blog for BBC. She expressed her views on education and the Taliban taking over her valley. This blog is what got her on the Taliban’s radar. 3. On her 16th birthday, she addressed the United Nations in an inspiring speech. 4. She has written her own book. 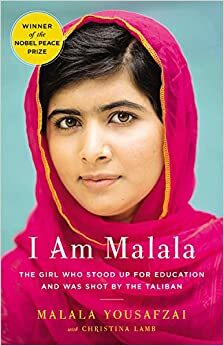 I read Malala’s book right when it was released and I highly recommend you read it as well. We take education for granted in the United States, so it is truly incredible to read Malala’s story and hear about the hardships girls have to go through in other countries. She wrote this book when she was just 16 years old! 5. 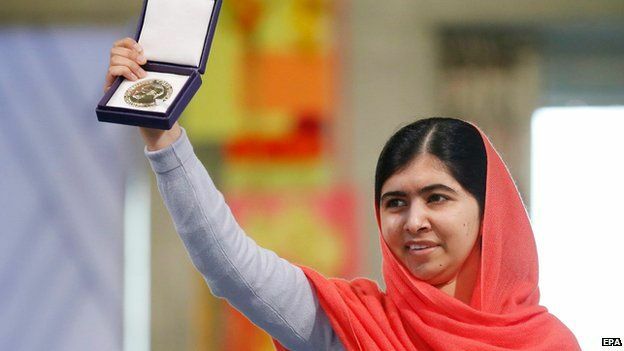 Malala is the youngest person to ever receive the Nobel Peace Prize. At 17 years old, Malala received the Nobel Peace Prize for being an advocate for education for all. 6. 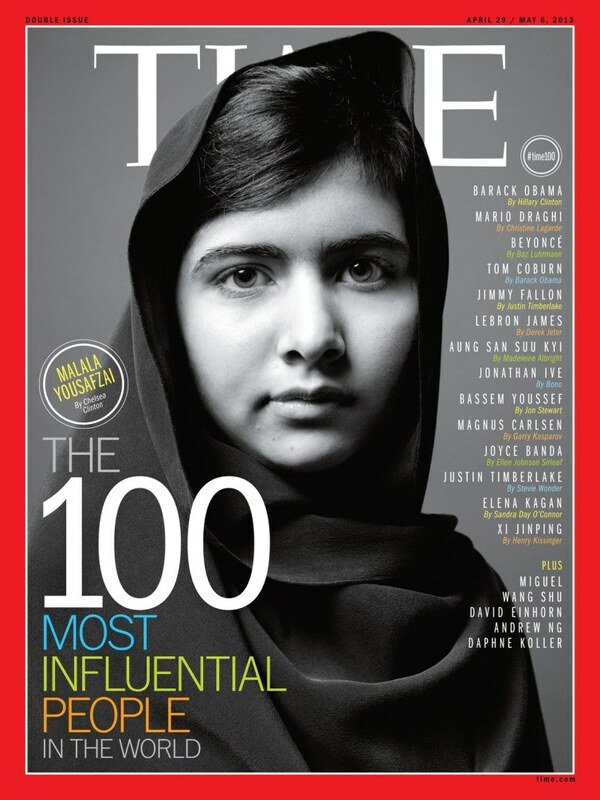 She was one of 2013 TIME'S Top 100 Most Influential People. 7. On her 18th birthday, she opened a school. On July 12, 2015, also called Malala Day, she opened a school for Syrian refugee children in Lebanon. It was created to admit 200 girls, ages 14 to 18. "Today on my first day as an adult, on behalf of the world's children, I demand of leaders we must invest in books instead of bullets," Yousafzai proclaimed in one of the school's classrooms. 8. She has her own documentary movie. On Oct. 2, I will be waiting in line at the movie theater to see Malala’s documentary, “He Named Me Malala.” This documentary gives viewers an intimate look at Malala’s fight for education for all. You should give Malala’s book a read because it truly puts things in perspective about how lucky we are to get an education. She is such an incredible woman, and I look up to her so much!